The number of consumers making contactless payments globally will reach 148m this year, with Apple and Samsung accounting for nearly 70% of new customers. The figures, from Juniper Research, also estimate that 16m users will make contactless payments via mobile handsets in Western Europe during 2016. The industry has already received a strong push from the launch of Apple Pay and Samsung Pay in selected key markets. 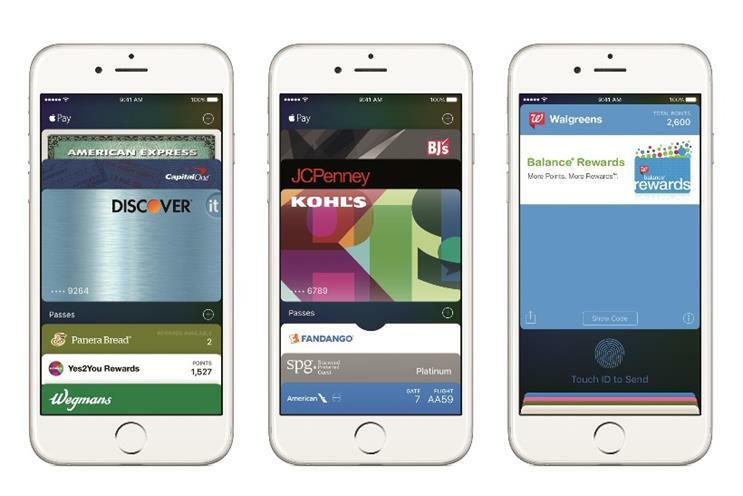 Apple Pay launched in the UK in June 2015. Last month, Samsung’s vice-president of corporate marketing in the UK, Russell Taylor, told Marketing that its mobile payments service would launch in the UK in 2016. Juniper said that contactless pay would continue to grow. In February, the launch of Apple Pay in China saw nearly 40m payment cards registered in 24 hours. The infrastructure is also in place in the US for further growth as one in five point of sale terminals have the ability to offer contactless, said the research. Juniper also said that it expected NFC smartphones would initially be the driver of contactless payments in the US. It also anticipated that Host Card Emulation (HCE), where data is hosted in the cloud, would be widely used by banks and messaging services that do not have their own network. Co-author Dr Windsor Holden said: "HCE means that they [banks] are not dependent on a mobile operator to enable the service; tokenisation reduces the burden on the issuer and allows them to use their existing infrastructure." The research was less optimistic about the prospects for solutions based around NFC stickers, arguing that phones using prepaid top-up contactless wallets without a secure element, represented a significant security risk. Where will tech take you in 2016?